iPhone and iPad owners don’t really have to struggle to find a decent speaker for their device. There are so many good ones around. 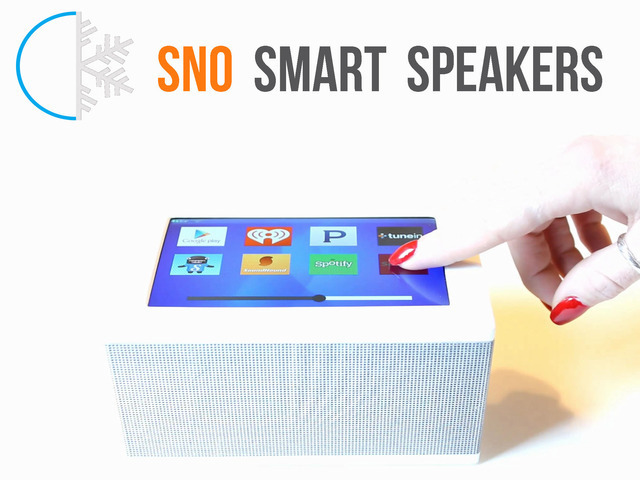 SNO Smart Speakers not only play your music but also have a touchscreen display and run Android. That means you don’t need a smartphone to use these speakers. In fact, you can get them with up to 64 GB storage space to store thousands of songs. 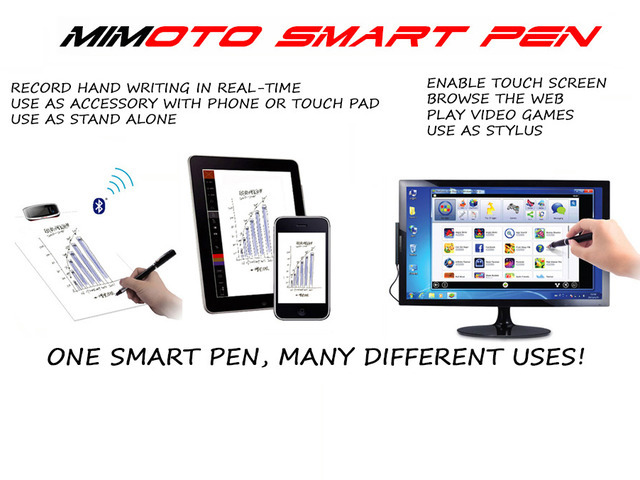 SNO is Bluetooth capable, so it should work with most modern smartphones and tablets. It weighs only 1.7 lbs. Its touchscreen display is fog proof and moisture resistant. 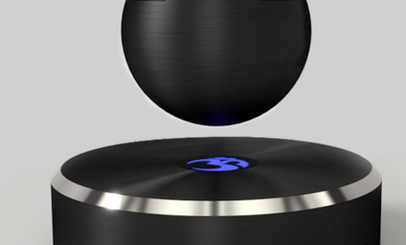 The device has built-in WiFi and supports AirPlay. You can add music to it from your Mac or PC. SNO is also kid-friendly and has parental controls. SNO has the most popular music apps and does not need a smartphone to work. SNO can be mounted almost anywhere. It has a battery life of 30 hours (5000 mAh internal battery). A pretty interesting device if you ask u. It is available on Kickstarter at the time of this writing.